Thank you for subscribing. 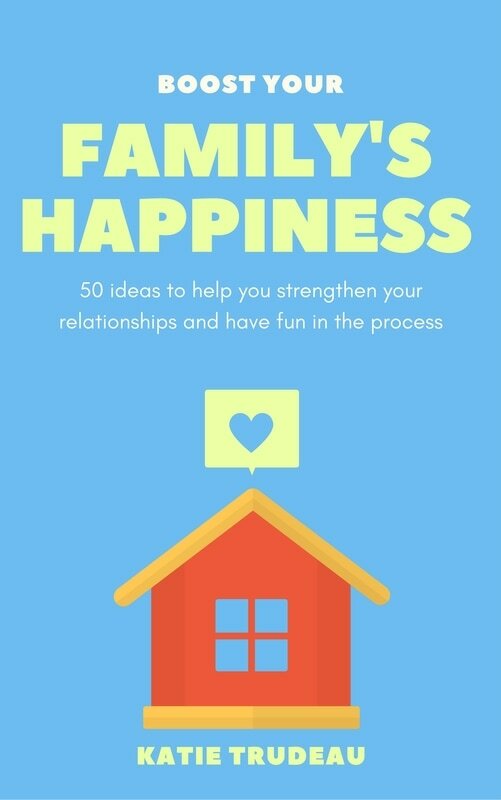 We hope you experience joy and laughter as you work your way through this book. Share your memorable/messy/funny experiences with us. Tag us on Facebook (@Trudeaubooks) or Twitter (@cor_domum).